Betty Buddies!. 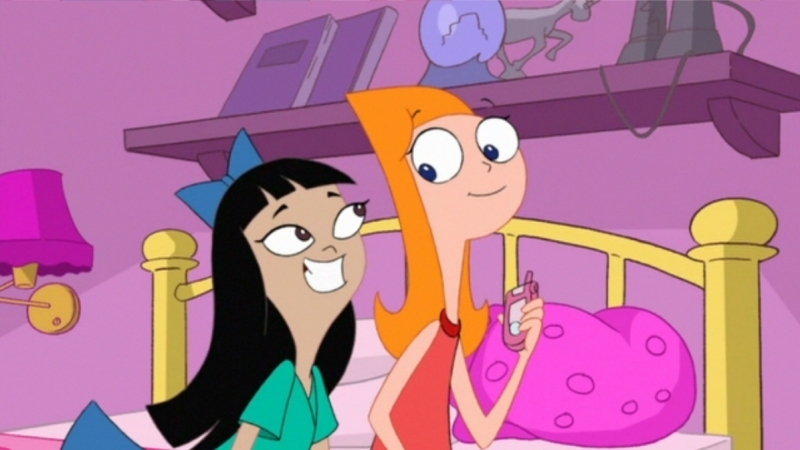 AWWW DON'T THEY LOOK SO CUTE ON THIS PIC ESPECIALLY STACY... Wallpaper and background images in the phineas e ferb club tagged: phineas and ferb. AWWW DON'T THEY LOOK SO CUTE ON THIS PIC ESPECIALLY STACY..